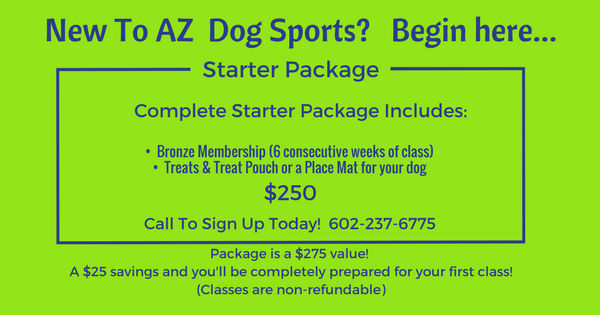 Once you have purchased our Starter Package (above) and completed your first set of classes, we offer three discounted renewal options for your continued training. 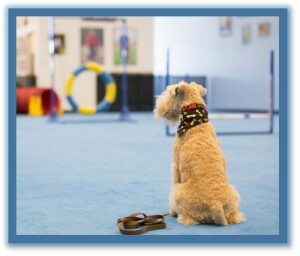 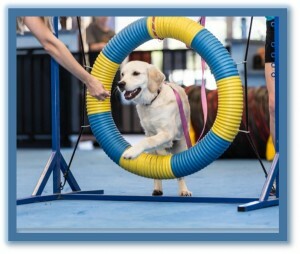 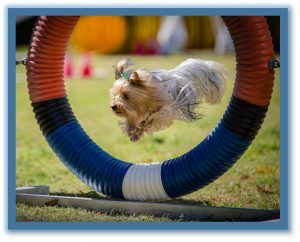 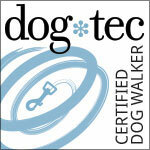 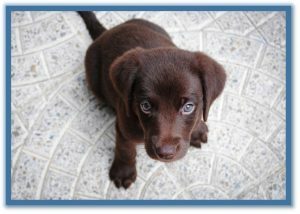 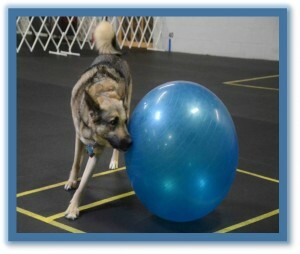 Consistent training with your dog is the best way to achieve success! 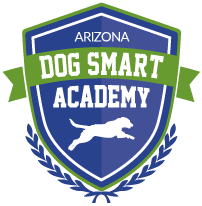 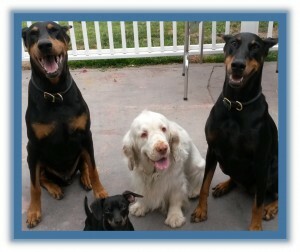 If you would like a Professional AZ Dog Sports Handler to handle your dog in the class for you, this can be added for $25 per class session.